Busy Philipps Gives Birth to Baby Girl! Busy Philipps has given birth to her second child with husband Marc Silverstein, her rep confirms to JustJared.com. “I can confirm she gave birth to a baby girl who weighed 8.5 pounds. 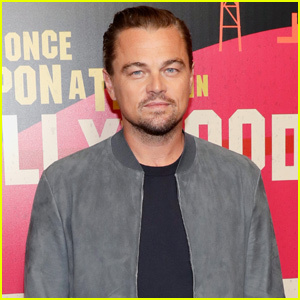 Everyone is healthy and happy,” her rep said in a statement, adding that the 34-year-old Cougar Town actress gave birth on Tuesday (July 2). Busy also confirmed the news on her Twitter account by posting a photo of her and her little girl laying in the hospital bed. “So this happened…” Busy captioned the photo. Check out the adorable photo below! Congratulations to the happy couple and big sister Birdie on the exciting news! 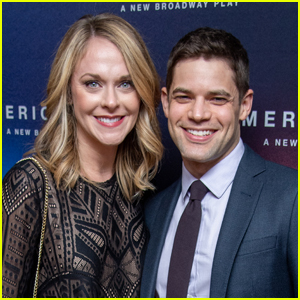 'Supergirl' Jeremy Jordan & Wife Ashley Spencer Welcome Baby Girl! Hoda Kotb Adopts Baby Girl Hope Catherine! Teresa Palmer & Husband Mark Webber Welcome Baby Girl - Find Out Her Name! 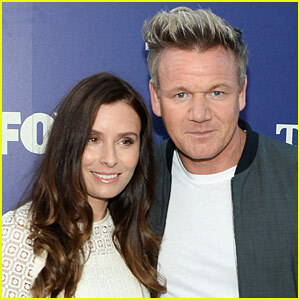 Gordon Ramsay & Wife Tana Welcome Fifth Child! Jamie Dornan & Wife Welcome Third Child - A Baby Girl! 'The Originals' Star Claire Holt Welcomes Baby Boy! Harry Shum Jr. 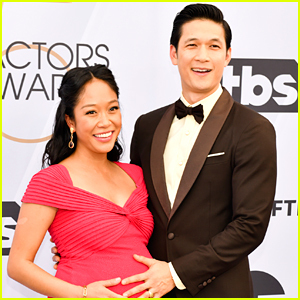 Welcomes First Child with Wife Shelby Rabara! 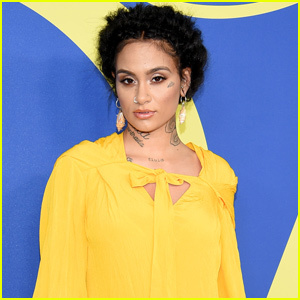 Kehlani Gives Birth to Her Baby Girl Adeya! 'RHOA' Star Porsha Williams & Fiance Dennis McKinley Welcome a Baby Girl! Greta Gerwig & Noah Baumbach Wecome Their First Child! Jessica Simpson Gives Birth to Her Third Child - Find Out Her Name! Big Brother's Jessica Graf & Cody Nickson Welcome Baby Girl Maverick! 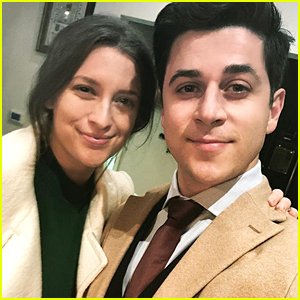 'Wizards of Waverly Place' Star David Henrie & Wife Maria Welcome Baby Girl - Find Out Her Name!